Renting through Intercounty couldn’t be more straightforward, and whatever your needs, we will help you move. We are proud to be an award-winning agent for the past 5 years and one of the largest across Essex and Herts. We are also fully registered members of ARLA so you can be confident that you can trust us to give you open and honest advice. Deposits are registered with specialist schemes for your security and you will be issued with a deposit protection certificate. £1,200 pcm with an £800 deposit - + 10 days rent +vat (min. £360) set up fee. (other fees may apply). 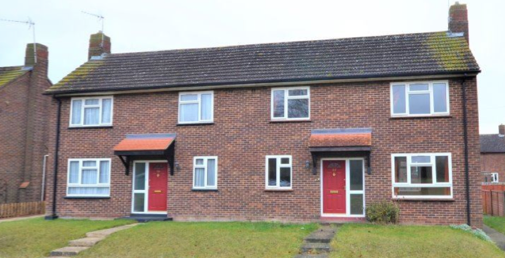 This two bedroom semi-detached property is available to rent and is situated on a small development on the outskirts of Bassingbourn. The property comprises; entrance hall with understairs storage, lounge with gas fireplace, kitchen/dining room, two double bedrooms and a family bathroom with shower over the bath. The property further benefits from UPVC double glazing and a rear garden with outbuilding. EPC band G. Council tax band B. Available Now. Additional fees apply. This unfurnished luxurious 5 bedroom home is situated within close proximity to the local train station. The property comprises 4 reception rooms, modern fitted kitchen/diner, downstairs w/c, 5 bedrooms with 2 ensuite shower rooms and a further family bathroom. The property also offers a good sized rear garden and off road parking with a double garage. EPC Band C. Additional fee`s apply, please ask in branch. 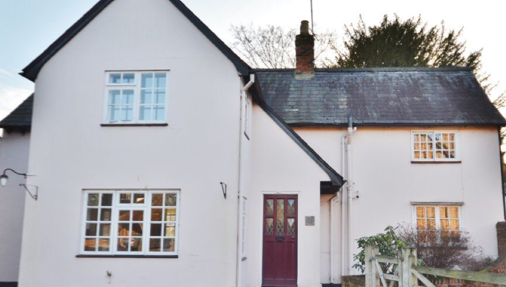 This beautiful three bedroom farmhouse is available to rent in a sought after town location, situated on the edge of Bridge End Gardens and a short walk to the town centre and shops. The property is well presented and benefits from off road cart lodge parking. If you would like to check out other properties Intercounty currently have available to rent, either pop into your local branch or click on this link.